What's next? The Cape Epic. — Jaco van Gass Jaco van Gass. Roseville Brand Ambassador. Ex-Paratrooper. The question asked by every speaking event attendee, ‘What’s next?!’. So here’s what’s next. 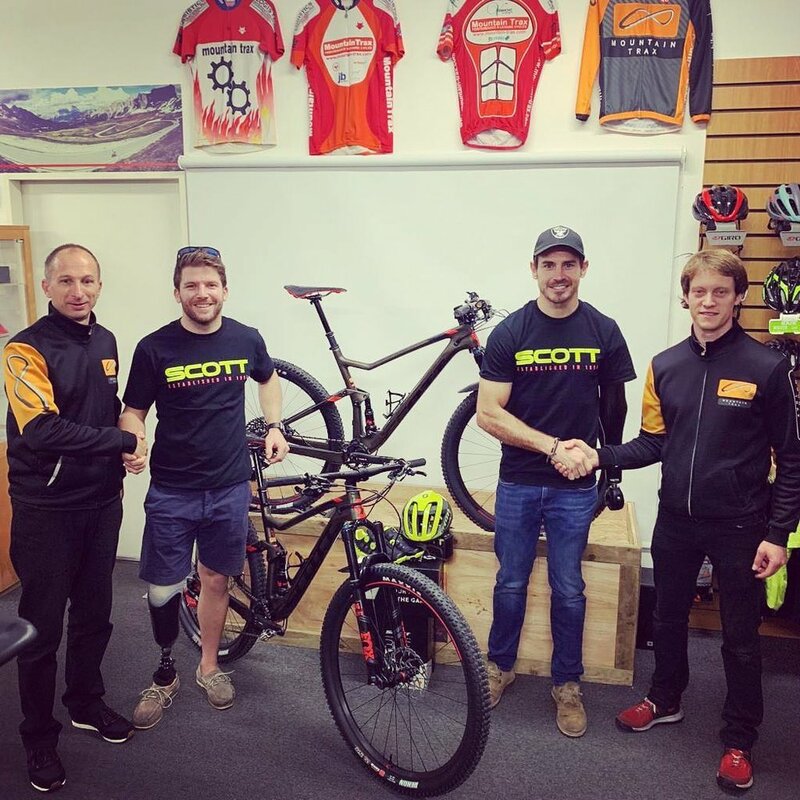 In March 2019, Jaco will be racing in the Cape Epic. The Absa Cape Epic is an annual mountain bike stage race held in the Western Cape, South Africa. It has been accredited as hors categorie by the Union Cycliste Internationale. First staged in 2004, the race typically covers more than 700 kilometres, and lasts eight days - a prologue and seven stages. The race is completed in teams of two, and Jaco with his teammate Stuart Croxford are aiming to be the first disabled team to complete it. Stu is also a A wounded ex-servicemen and now a sports professional within the fitness industry. 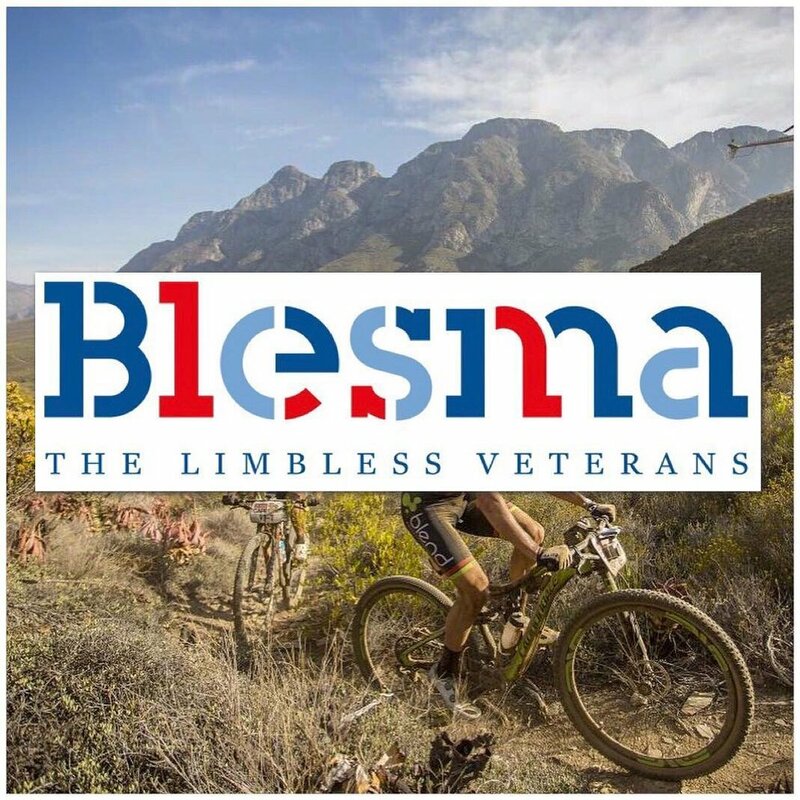 Stuart served in The Duke of Lancaster’s Regiment as a Infantry Captain where he was Injured during a tour of Afghanistan in 2012. His vehicle was blown up by a Improvised Explosive Device (IED). After sustaining a second serious injury his right leg, Stuart eventually had his leg amputated below the knee in 2014. This both changed his life forever but also gave him a second chance. Stuart is passionate about inspiring others and proving his injury doesn’t define him and what he can and can’t do. Stuart now runs a fitness and wellbeing company with his wife, where they aim to support and drive others in their journey to live a healthier and more active lifestyle especially with more mental health pressures in todays society and lifestyles. They are riding in aid of the Wigley Support Fund. 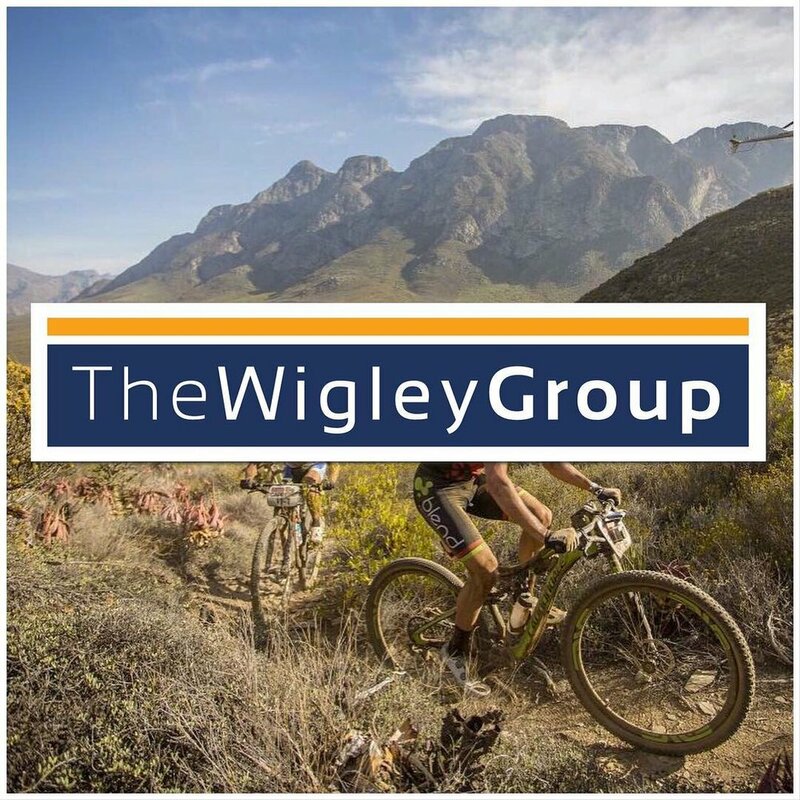 The Wigley Support Fund (WSF) was established in 2017 to support and help re-train injured, serving and veteran soldiers, equipping them with new skills for a new start. So far the Wigley Group has raised close to £100,000 for the official Parachute Regiment charity, Support Our Paras from its annual golf day held over six years since 2013. You can support them by donating here: https://mydonate.bt.com/fundraisers/wsfepic. Together they’re an epic team, if you’d like to get involved and support them on this journey, please email info@jacovangass.com.